In 2015 alone, AAA rescued over 30 million drivers whose cars broke down. Issues ranged from flat tires to dead batteries and beyond. People rely on their cars for a lot of their daily activities. N matter how reliable a vehicle has been over the years, drivers never know when their car is going to experience an issue. 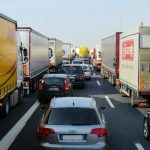 Fortunately, there are steps you can take to keep a small problem from turning into a dangerous situation. 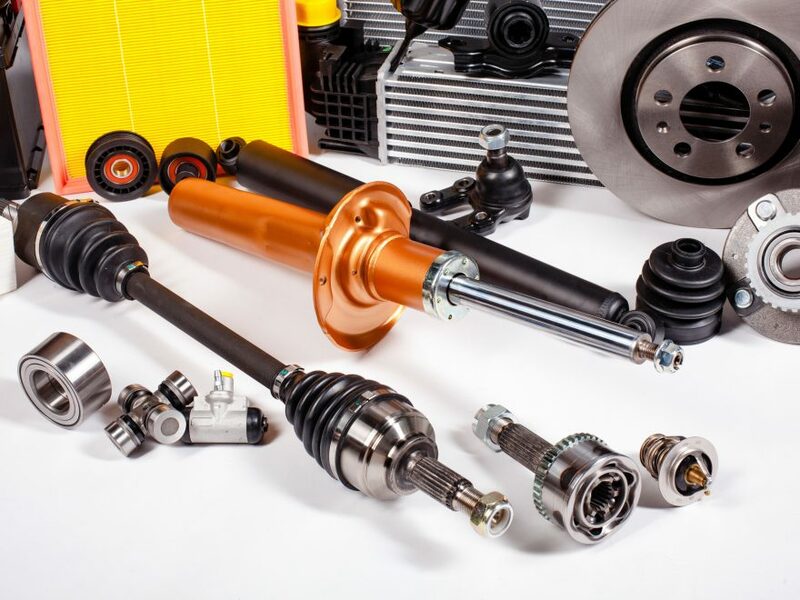 Below is a list of five car essentials. These are things to have in your vehicle at all times. Most cars will come with a manual in one of three places. 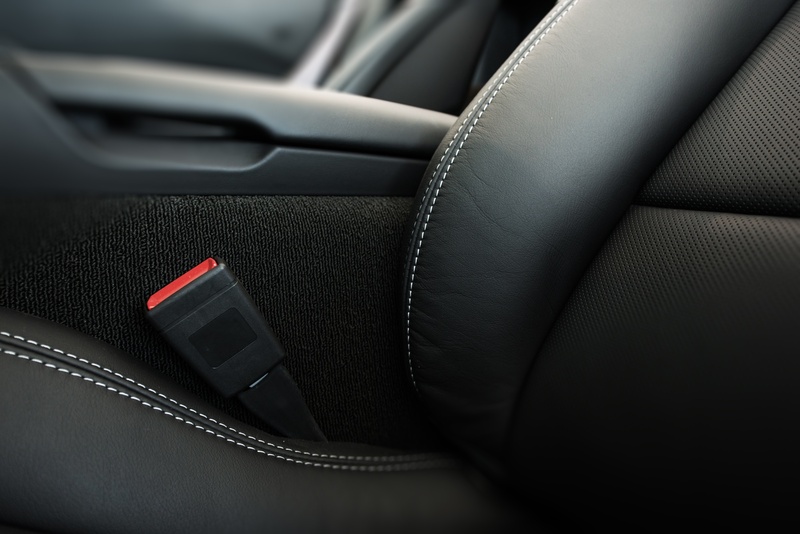 These include the glove compartment, under its passenger’s side front seat, or in the vehicle’s trunk. Owner’s manuals store a lot of useful information that can help get a car back on the road. In a manual, drivers can expect to find information about a car’s engine’s internal components. 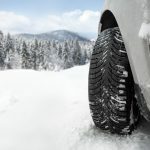 They will also find useful tips on managing their tires and ways to check a vehicle’s fluid levels. Remember, an owner’s manual is valuable to both car newcomers and car experts alike. Don’t go out on a drive without it. 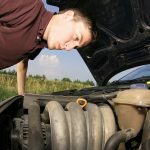 There are a lot of factors that can have adverse effects on a car’s battery. Summer heat, winter chill, and dirty, corroded coils are among the most common. A dead battery often comes with minimal warning signs that can lead to drivers and their family getting stranded. Fortunately, getting a jump from a vehicle passing by can give a car’s battery the kick it needs to get to where it has to go. To that end, it’s important to carry jumper cables in case an assisting vehicle doesn’t have any. 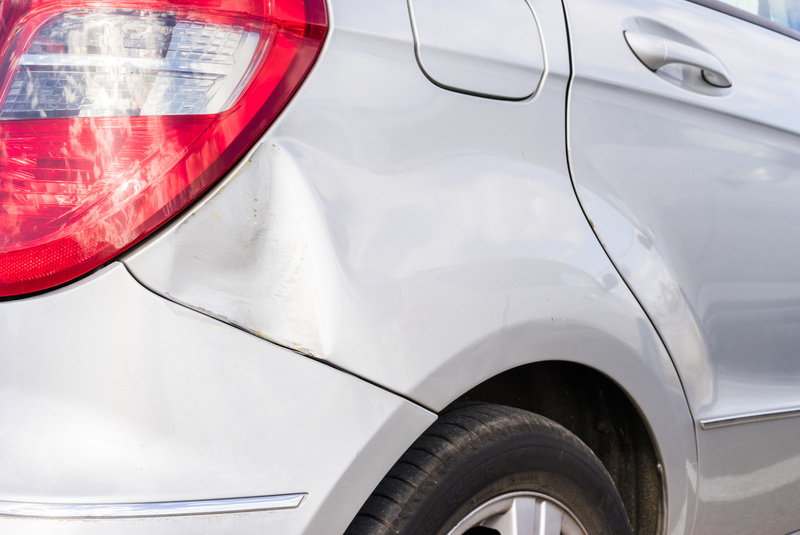 Car accidents are among the leading cause of accidental death in the United States. 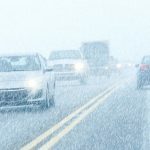 That fact means that every time a driver gets on the road, they should be prepared for the worst. In order to adequately deal with the trauma caused during an accident, having access to a first aid kit is paramount. This item should be kept in a vehicle’s cab if possible. It should be leveraged to manage injury while waiting for an ambulance to arrive. 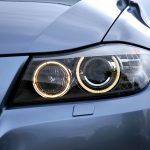 Whether drivers have to fix a flat tire or manage an engine issue, a flashlight can be invaluable. This basic item will help make night repairs safe. It can also be used to flag down other drivers for help, or just make them aware that there’s a stalled vehicle on the road. 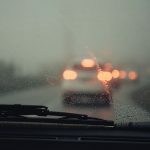 No matter what adverse condition occurs on the road, there’s a high chance drivers will have to call for help. Whether it’s a mechanic or emergency services, a driver’s ability to get to a phone is paramount to their safety. Having the ability to recharge a cellphone can help avoid the possibility of being stranded without a way to make external contact. There is a lot that can happen when out on the road. 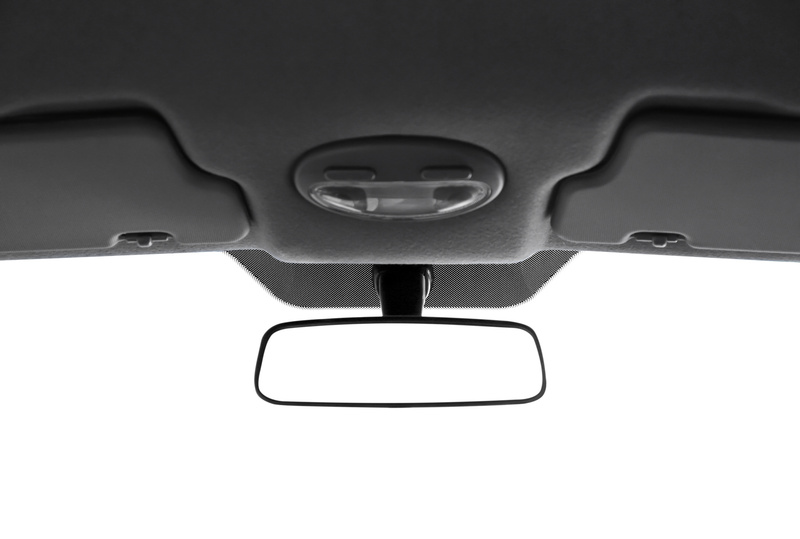 To help save time, money, and ensure safety, keep the above essential car accessories in a vehicle at all times. 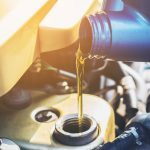 Even after protecting one’s self with these car essentials, drivers may need a mechanic to help with more severe issues. 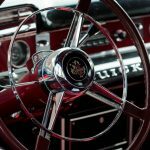 The best place to source quality mechanics and car related information is TheUSAutoRepair.com. 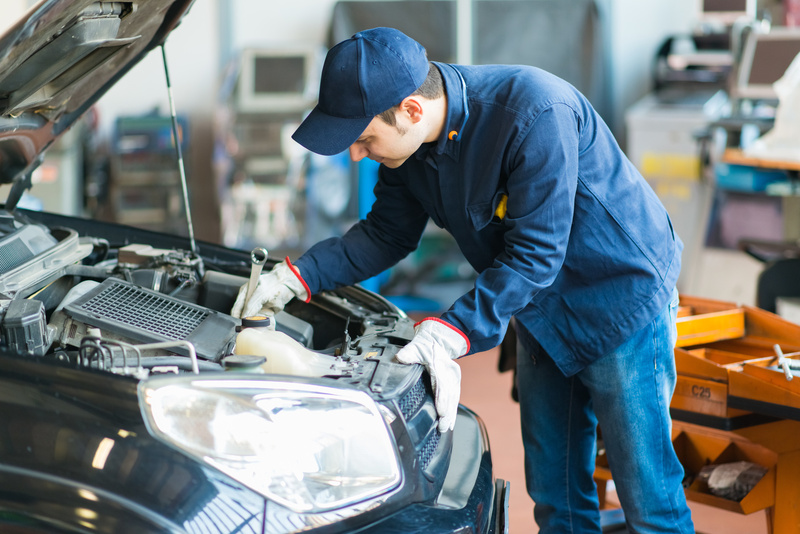 Our directory site matches drivers with the best local repair shops that provide high-quality services at fair prices. 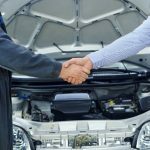 See what TheUSAutoRepair.com can do at by trying our directory out today! Don't get stranded on the side of the road because your car won't start. 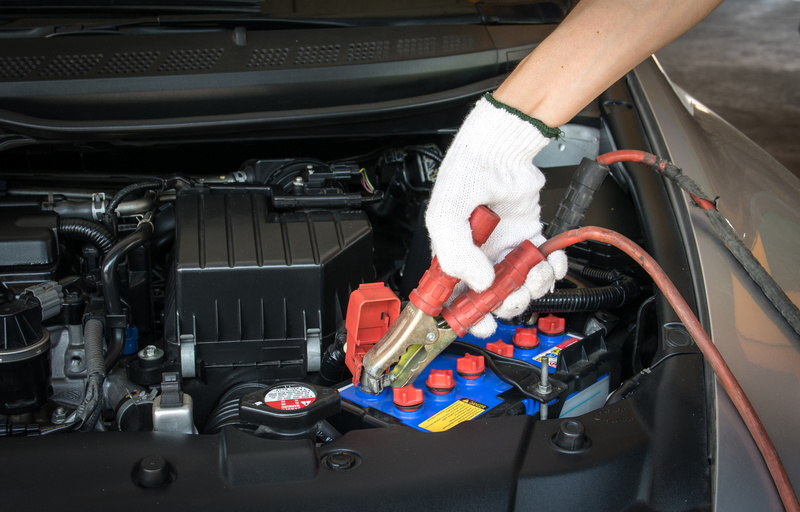 Check out our tips for maintaining and restoring your dead car battery. 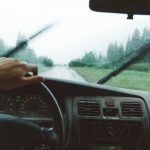 Not only is it annoying to drive with dirty car windows, but it can be dangerous. 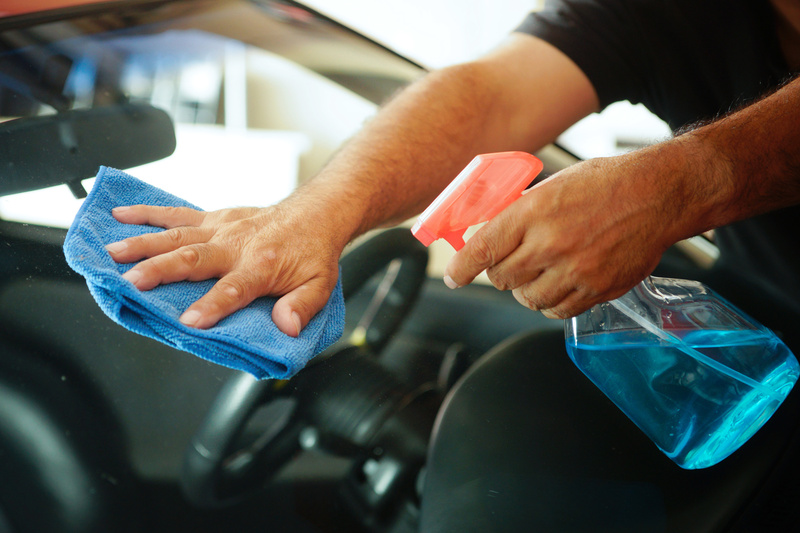 Click here to learn how to clean car windows. Pingback: DIY or Pro? 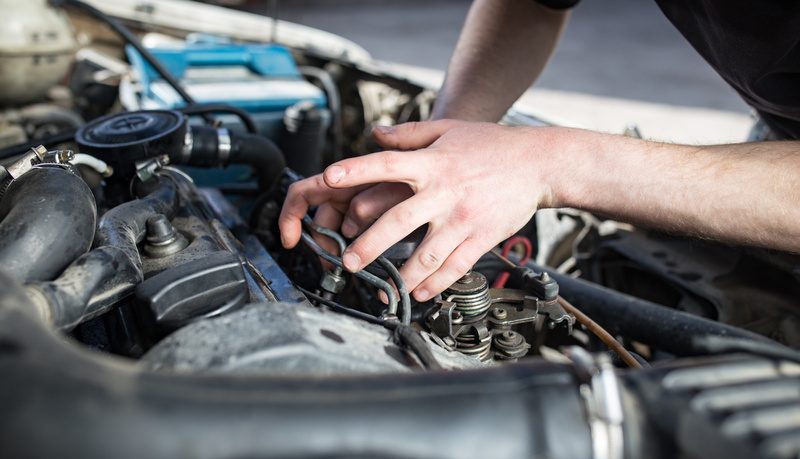 Here Are 5 Car Repairs That You Can Do Yourself!